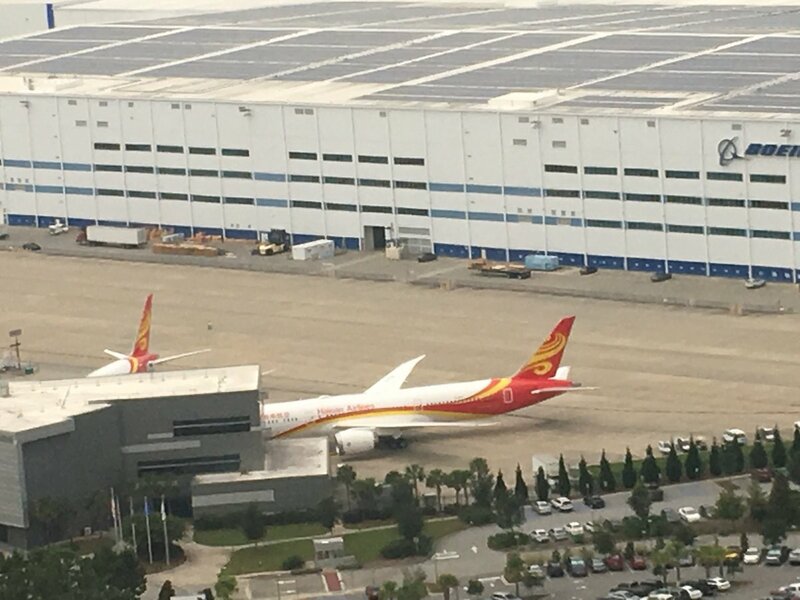 Is this a new EVA livery (minus the large 787 titles up front) or just something special for the first 787? Looks a lot nicer than current one, not that current livery is bad. 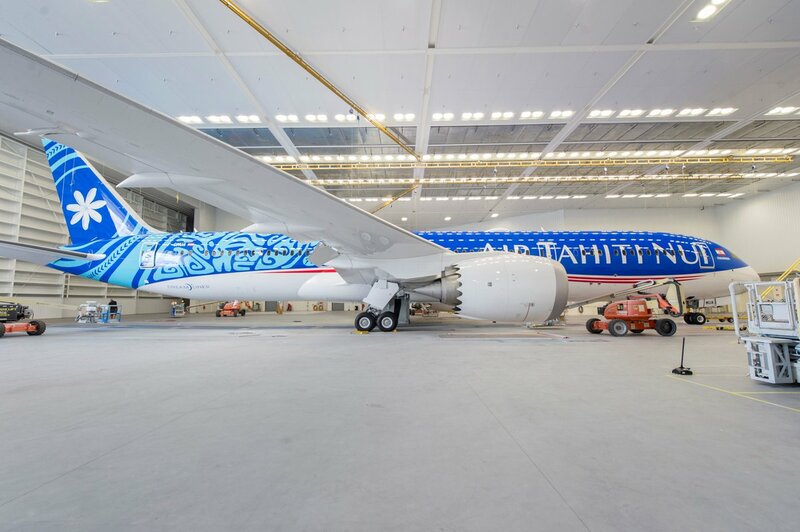 It does have the large 787 titles up front. 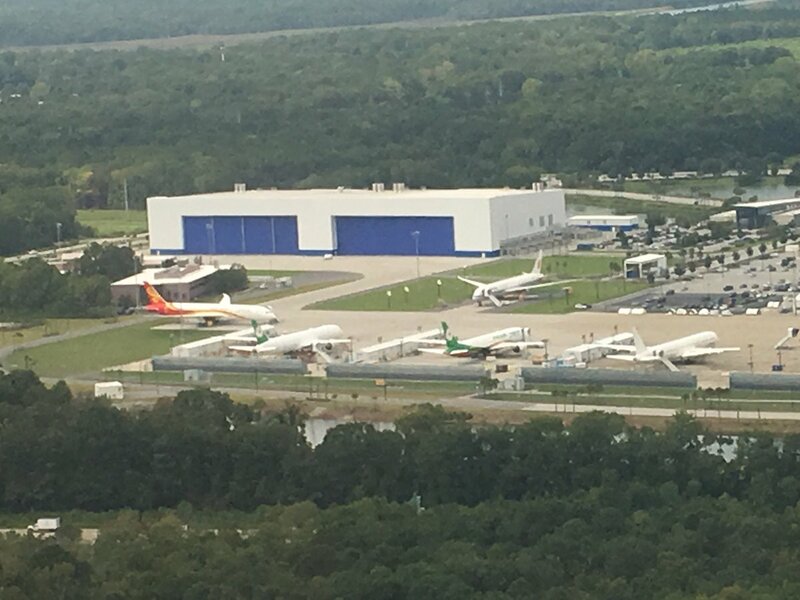 It is not a good photo but if you zoom in on the photo you can see the 787 titles in grey. It is probably a one off for the first frame though. I know that, but the rest of the livery (the green and orange parts) is different from EVA’s current livery. On phone now so can’t really post photo to compare. 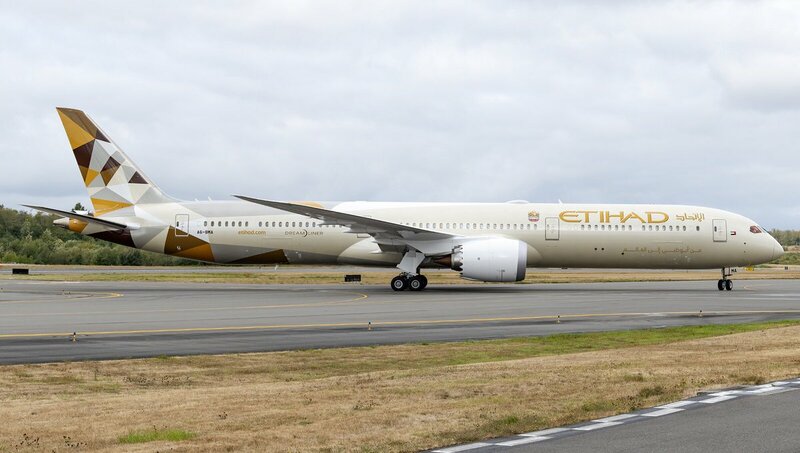 I’m wondering if that new design is a new permanent livery or if it just a one off together with the 787 titles. Note how on the 777 the orange band is thinner, does not separate from the dark green, and light green is entirely contained to the aft fuselage/tail. Sorry I miss interpreted your post. It does indeed look different. I have no idea but if I had to guess it will be like this on all 787s at least, maybe fleet wide? 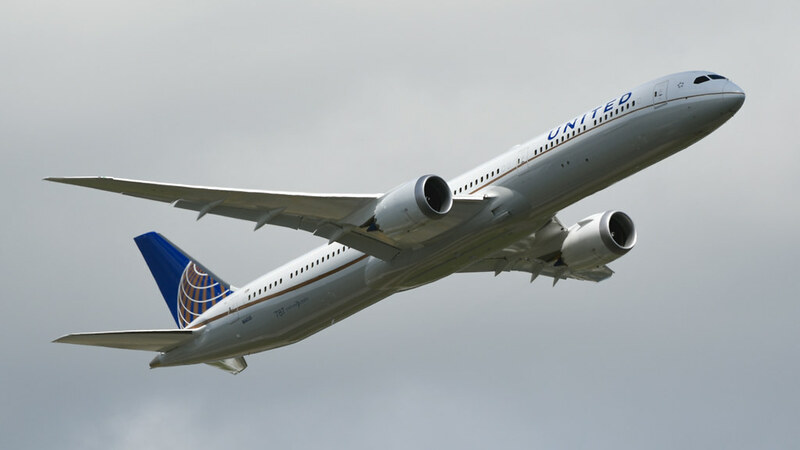 Or similar to UA and it is exclusive to the 787? I’m not sure though. I'd have to disagree with you about the current livery - I think it's terrible. The black underside just doesn't work at all. OK I know it's actually dark green but unless you're close up, it looks black. 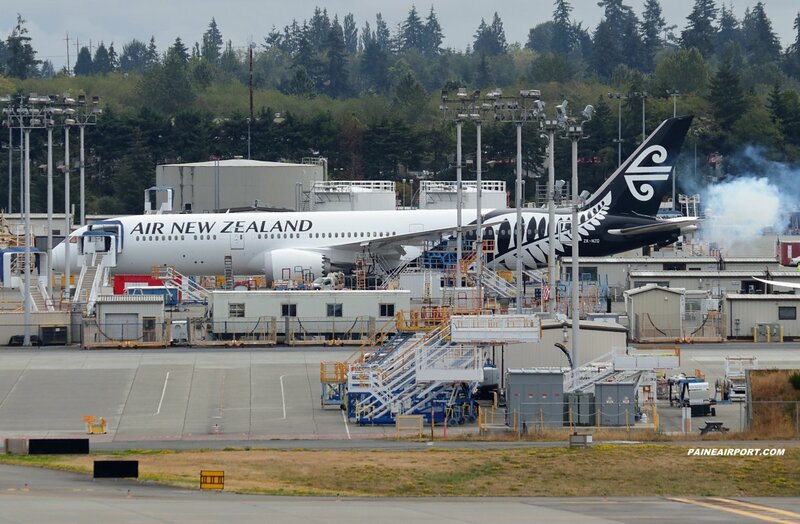 The 787 above does appear to be a new livery and not just with 787 decals. In addition to much increased orange presence there seems to be the introduction of a new mid green hue which is visible across the lower tail. Definitely an improvement over the current livery. 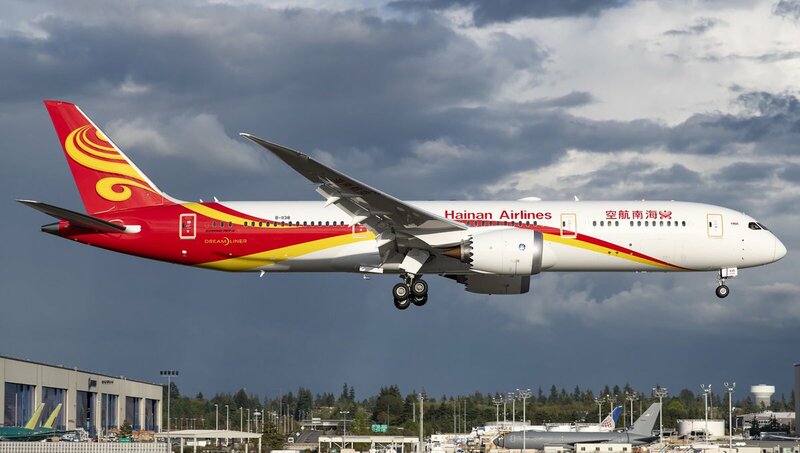 787 only livery. 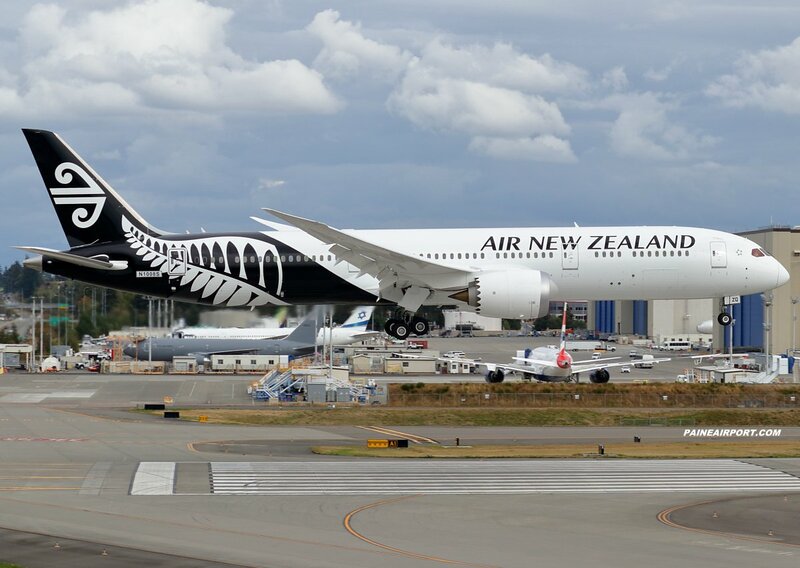 The rest of the fleet continues to be repainted in the livery shown in the 777 photo. 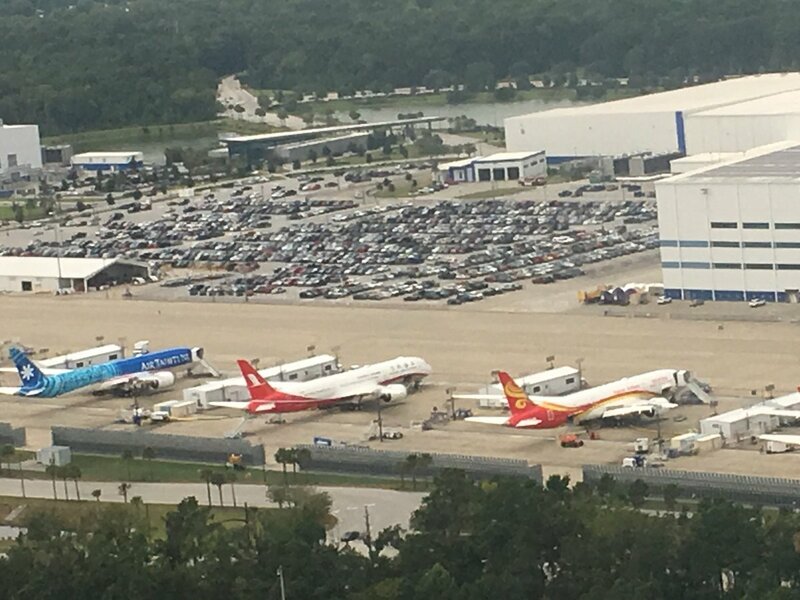 Speaking of AA test flights ............. noticed that the last 2 deliveries from Charleston had an unusually high total of 24.. The one pictured above has had 6 as of today. Interesting. Somebody has to sit on that seat. I'm of the opinion that they use AA frames for EWA work at CHS but this is just a hunch. I wouldn't read too much into the number of pre-delivery flights that they make. Hainen having financial issues, say it ain't do! Seriously, how are they buying aircraft? What seat vendor is at fault? I realize it is unlikely to know, but I'm curious if it is one culprit or are we facing an industry issue? I'm shocked only ANA is held for engines. Any word on if parts have started to arrive for the first WJA plane? Delivery expected early January. Thank you. Its remarkable how quickly they can build these aircraft. Is it because so many components come pre assembled and they are in essence just plugging it all in and turning it on at the FAL? Either way that is pretty remarkable. Any updates on the TN 789? 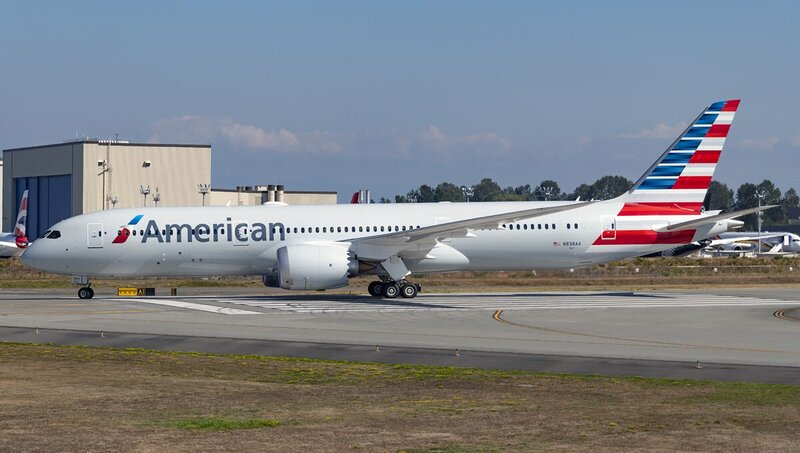 Is there any update on the progress RR has made on 787 engine issues? Are in-service numbers increasing and is there any timeline when all issues will be resolved. Thanks. I noticed one of the stored LAN 788's , BBD, at VCV has been fixed and re-delivered to SCL. Presume the others there will get the engine fix soon now ? 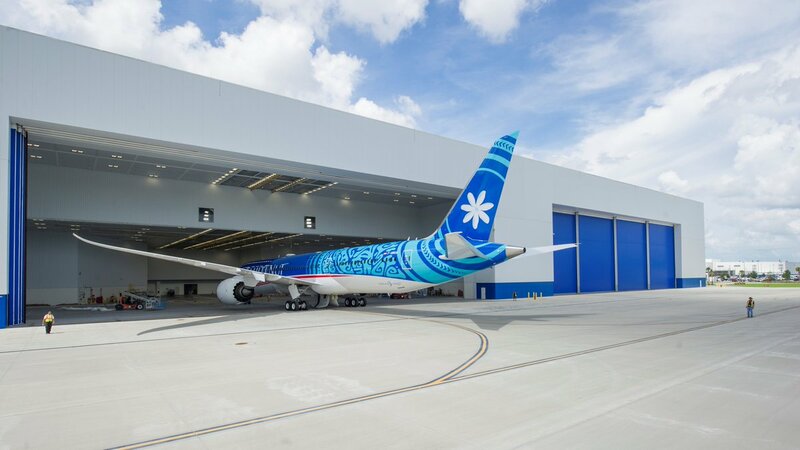 I still don't get why the old tiare flower design is on the 789 when they unveiled a refreshed flower design along with the new livery? 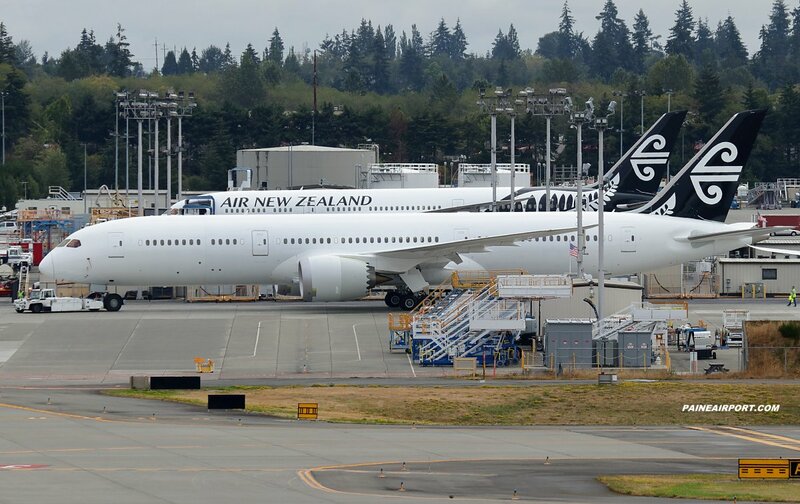 LN565 (3rd 787-10 test frame) ferried from CHS to FTW for paint with test reg N9675N. Ex-N565ZC with Dubai Airshow stickers. For Singapore Airlines as 9V-SCG?? Thanks for the photos. She looks great! Nice! Better than I expected. 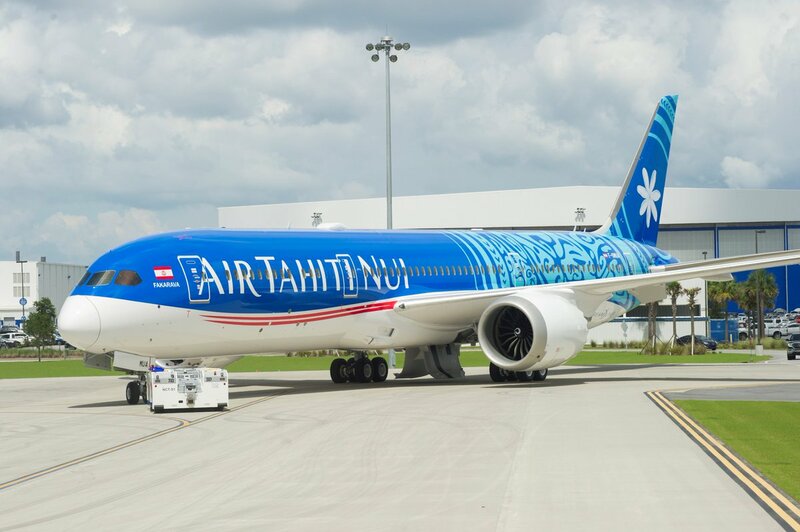 Planning to travel to Tahiti 2 years from now and I hope I have the chance to fly their 789 from NRT. Breathless !! !...what a beauty !!! 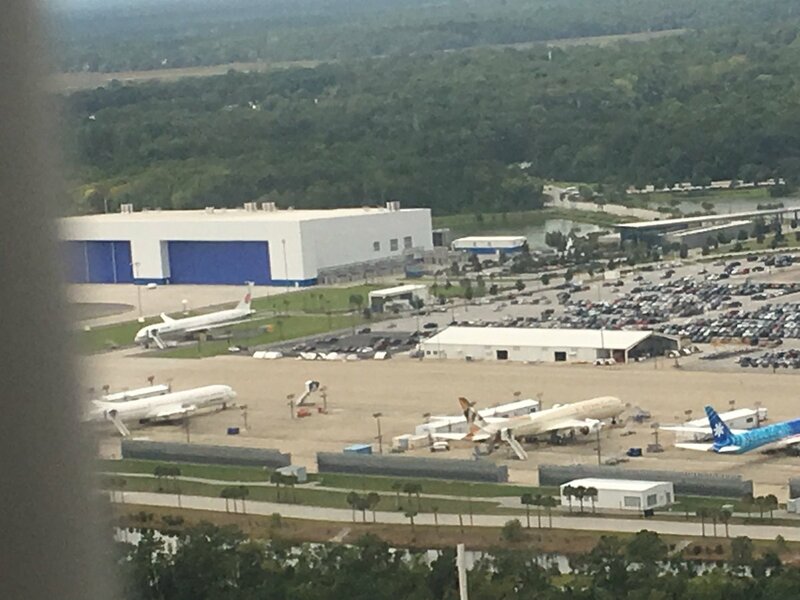 No sight of the ANA 787 in the Star Alliance livery, it might have gone inside to get some engines. Do I see 2 Hanian planes in the last picture? At the delivery center? 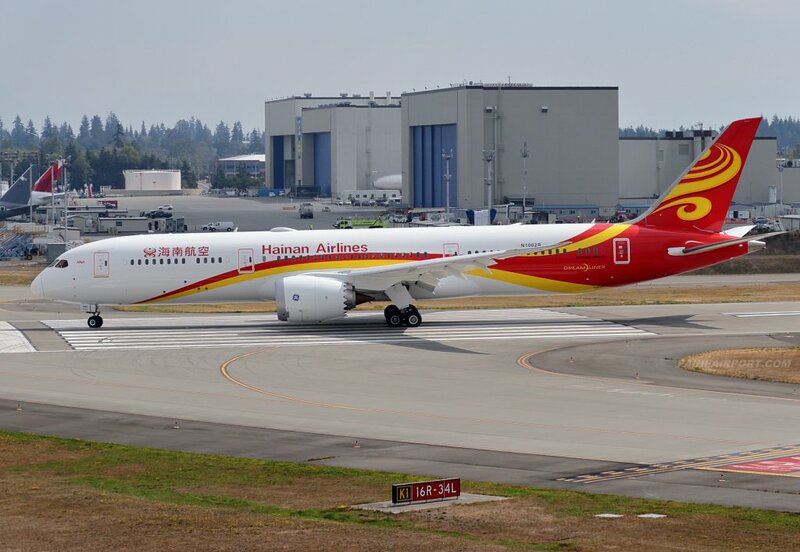 In addition to this one, the Etihad and United 787-10s, one of the Shanghai Airlines and some more Hainan 787-9s are scheduled to head to PAE today. Hopefully we'll get some decent photos of them when they arrive. Several spotters are there catching the arrivals. 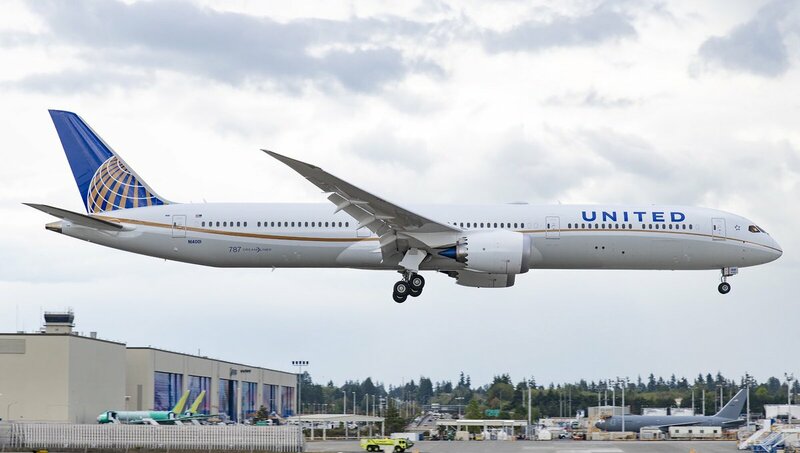 United 787X N14001 evacuating CHS from today. The flightline here is nearly empty now. Slightly off-topic but WOW what a gorgeous plane. I can't wait to see it parked at the gate next to a 788. And I can't wait to see it parked at the gate next to an A35K! Credit and source : Royal Scott King. Unfortunately I had a schedule conflict and couldn't get up there. We flew on F-OJTN in January, about the oldest A340 in the Tahiti Nui fleet. They so need the likes of F-OUMA...what a beautiful 787!